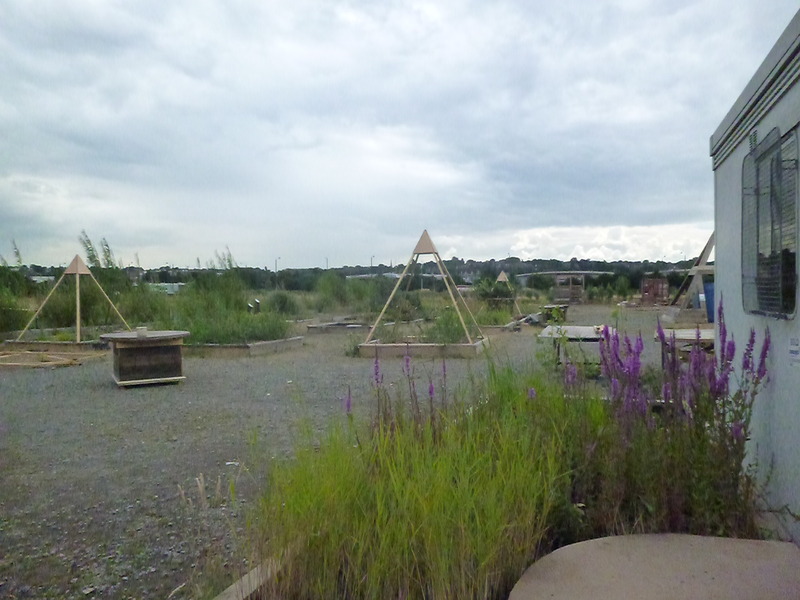 The Meantime Nursery is a conservation area and plant nursery connected to the Greenwich Peninsula Ecology Park. 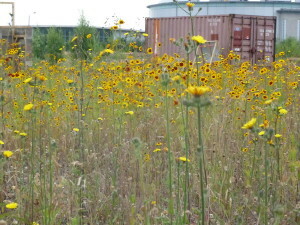 It was opened in 2011 and is run by The Conservation Volunteers. 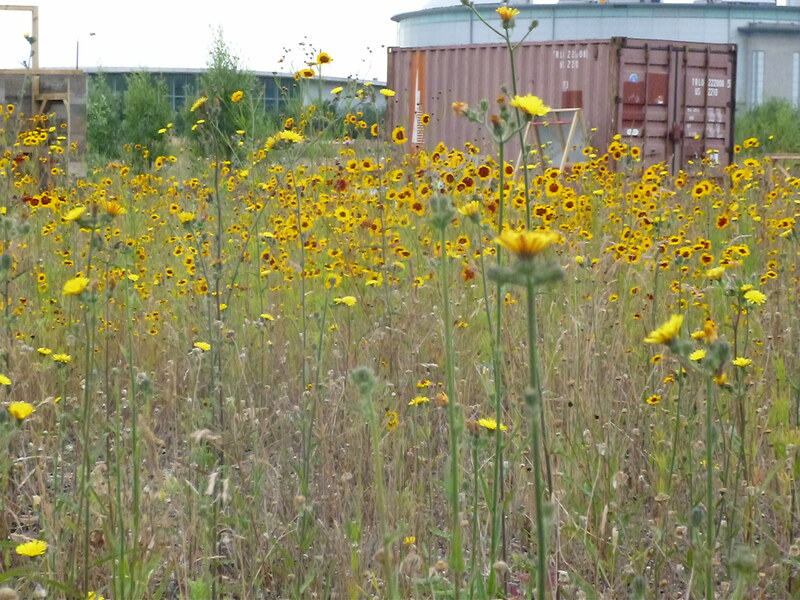 The site was built to utilise the unused land in the area and manage to make it something more than the scrub-land that existed there. 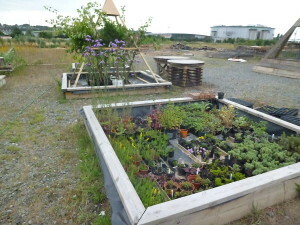 The site specialises in raising native plant species and seeds ranging from meadow plants to water plants. 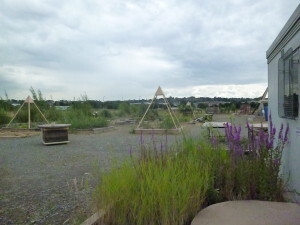 It engages the local community and other groups, including young unemployed people and those with disabilities, to take part in its work learning about conservation and gaining planting skills. 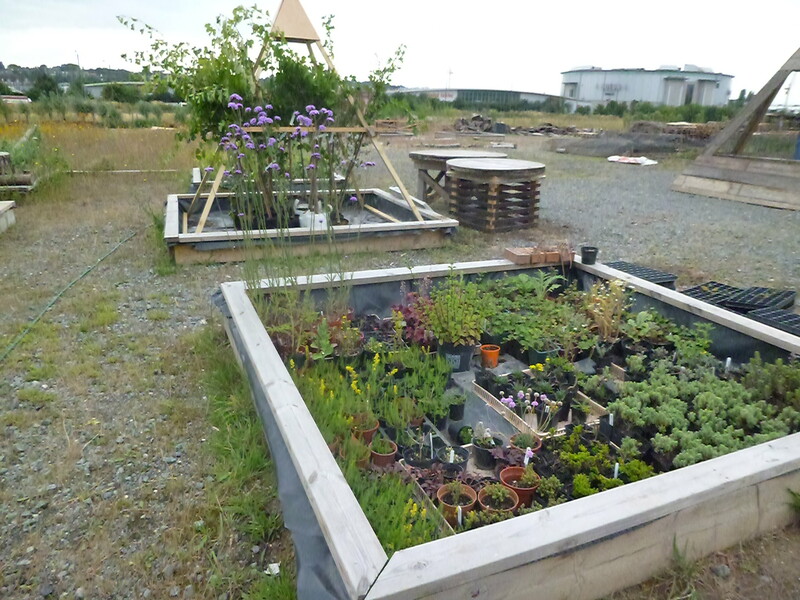 They have various conservation and environmentally friendly projects including making bug hotels, living walls, living roods, willow and dry stone walls.